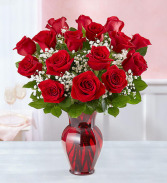 OFFER GOOD FOR DELIVERIES FROM APRIL 5TH TO APRIL 30TH. 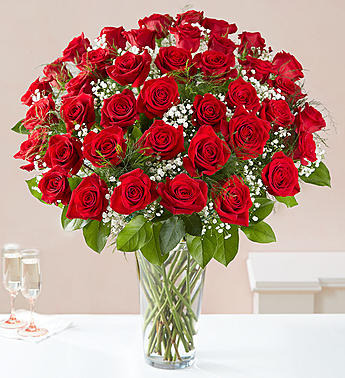 Our luxurious long stem red roses are the ultimate surprise to say “I love you.” Two, three or four dozen radiant blooms are artistically arranged by our expert florists inside an elegant glass vase and personally hand-delivered to help you say how you feel in a truly romantic way. 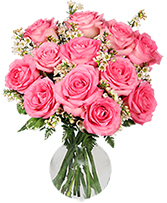 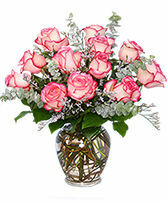 This distinctive bouquet of pink bi-colored roses will get you rave reviews!